Cardiology Technicians from Heartwise operate regularly from our Moonee Ponds and Keilor rooms and are able to perform cardiac investigations including ECGs and Echocardiograms on site. The results are then rapidly communicated to our paediatricians who liaise with consultant cardiologists if necessary, ensuring the least amount of wait time possible. 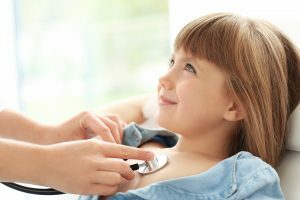 Cardiac issues are serious and should be treated as such, especially in children. Please contact us today if you have any questions or concerns. For more information on Heartwise and their services, please visit their page here!